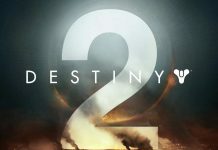 Destiny 2, the sequel to the groundbreaking Online-only Multiplayer First-person Shooter Destiny, is set for a September 6, 2017, release date. From the day of its official announcement, many rounds of information have been released. 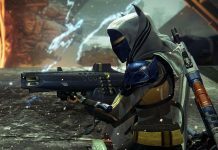 According to the latest information about the game by Bungie, Destiny 2 will not have any specific XB1X enhancements as there are no plans for that. This simply means that the game will offer a similar experience to its predecessor. This doesn’t mean that the game will not be offering any new features. 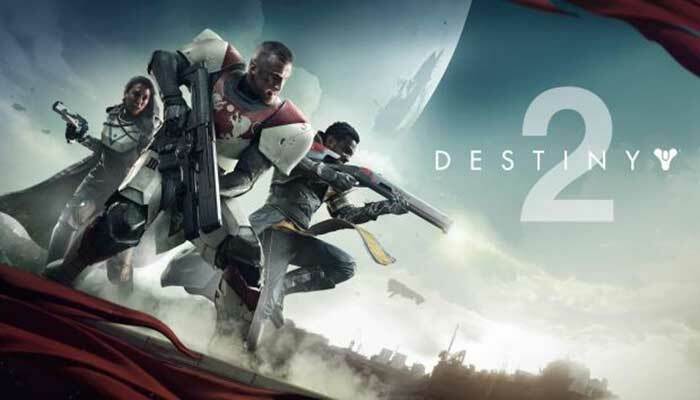 As part of the latest information about Destiny 2, the developers have said that the game will run at 30 fps on Xbox One X, same is the matter on PS4 Pro. Microsoft’s new powerful Xbox One X is coming out on November 7th, 2017. 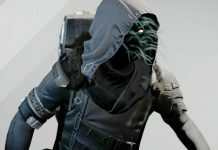 It was previously thought that the console will offer more visual enhancements, higher resolution, and better particle effects for games such as Destiny 2. 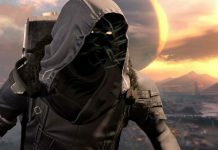 Bakken further commented that Destiny 2 will offer Aim Assist on PC only if the players will use a gamepad. While playing with the mouse and keyboard, this feature won’t be available. 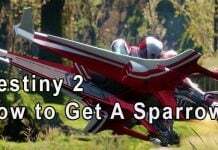 Ryan also stated in the same interview that there are no plans currently undergoing to cut short the improvements to games that are in marketing deals with Sony, Destiny 2 is one of those games. Phil Spencer, head of Xbox Division recently said in a manner of replying to Ryan while in an interview with Gamespot. Following are his words.